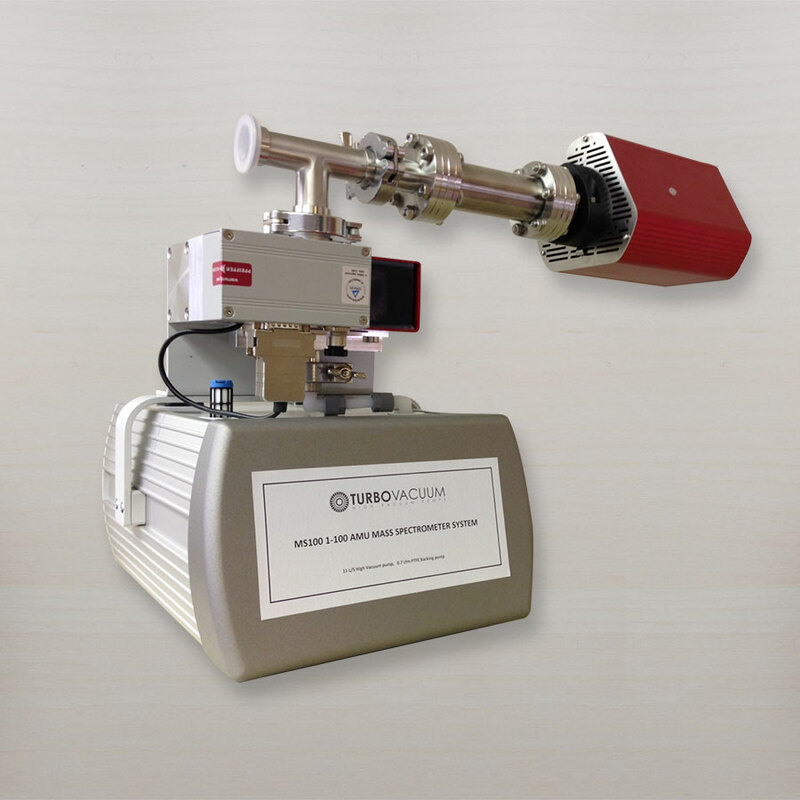 Turbo Vacuum realizes that Mass Spectrometric measuring methods have become an indispensable diagnostic aid in numerous branches of process engineering, technology and product development, medicine, and basic scientific research. 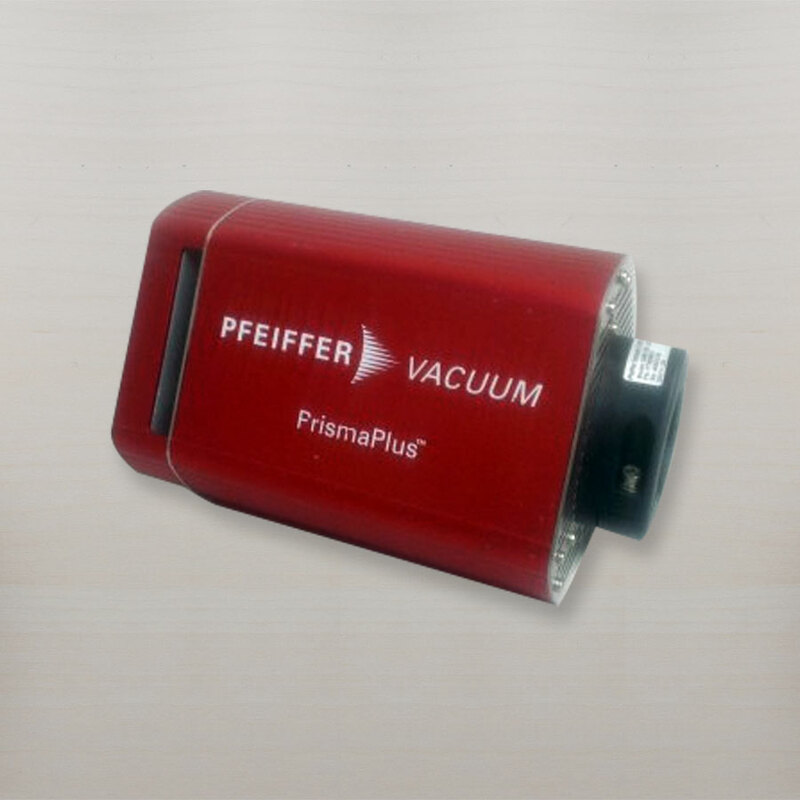 A vacuum must be generated for operating mass spectrometers. 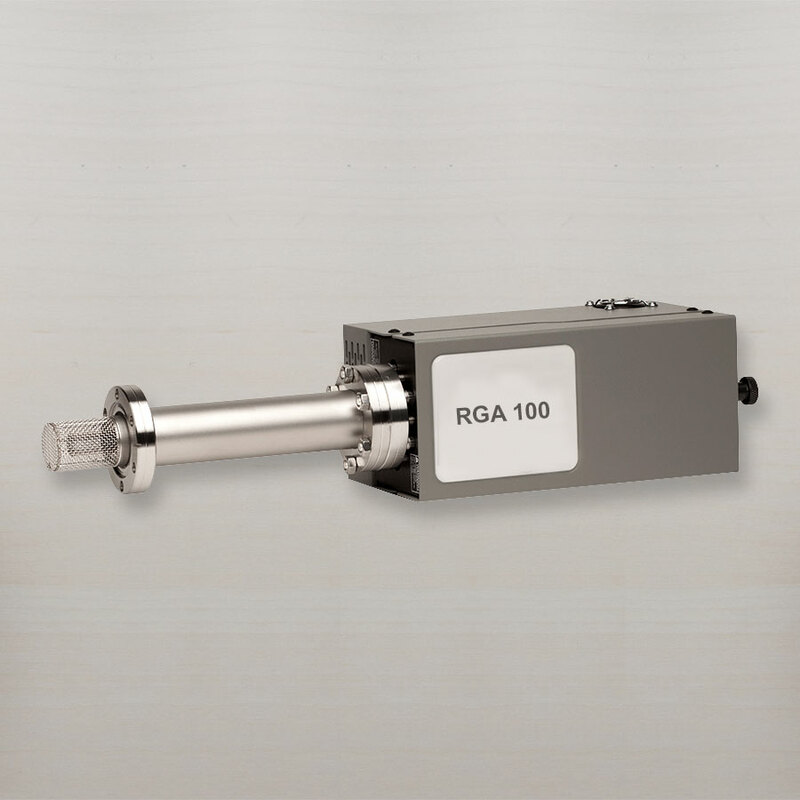 Conversely, development of vacuum technologies has increasingly required the utilization of small, high-performance mass spectrometers. Mass Spectrometers require a working pressure of 1 x 5-5 mbar. Since many processes operate at higher pressures, the mass spec cannot be solely selected based on analyzer, ion source and detector. A coordinated system consists of mass spec, vacuum pump, and measurement tool. 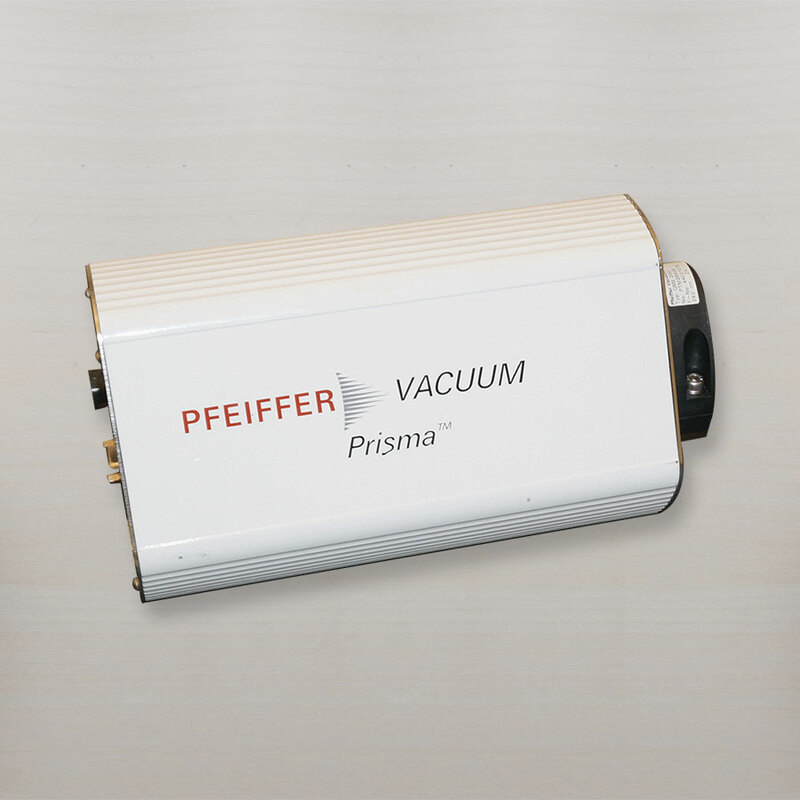 The Prisma Series for residual gas analysis, leak detections and process – monitoring in the high vacuum range. 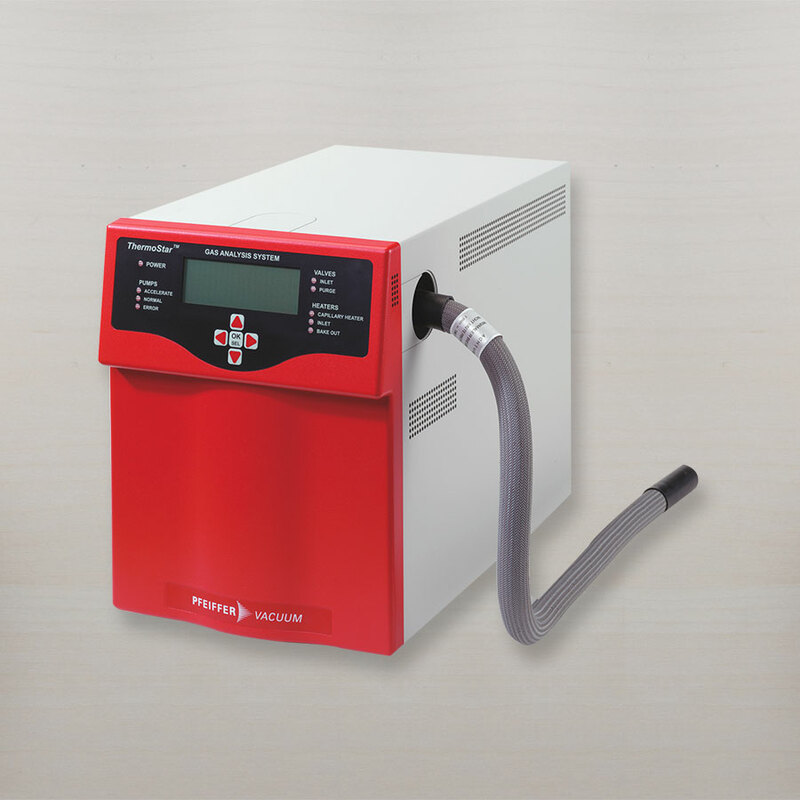 The MS 100, MS 100E, MS 200E and OmniStar gas analysis system is designed for quantitative gas analysis which includes non-polar molecules, inert gases, etc. Complete mass spectrometry system for turnkey operations with software.